This week, the European Union banned the single-use plastic straw once-and-for-all, joining hotel chains, restaurants, Disneyland theme parks, and grocery store chains. With the plastic straw set to become a distant relic of the past, and styrofoam and single-use plastic bag bans making green waves across the world, what everyday item will soon become our next environmental enemy? 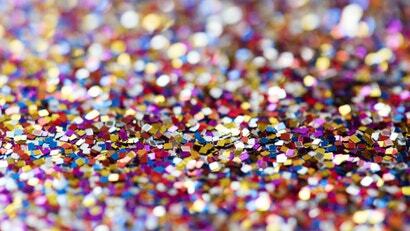 As it turns out, glitter — yes, sparkly glitter — might very well be a cause worth looking into. What’s so wrong with the party decoration, aside from its ability to crawl into every crevice in your carpet? 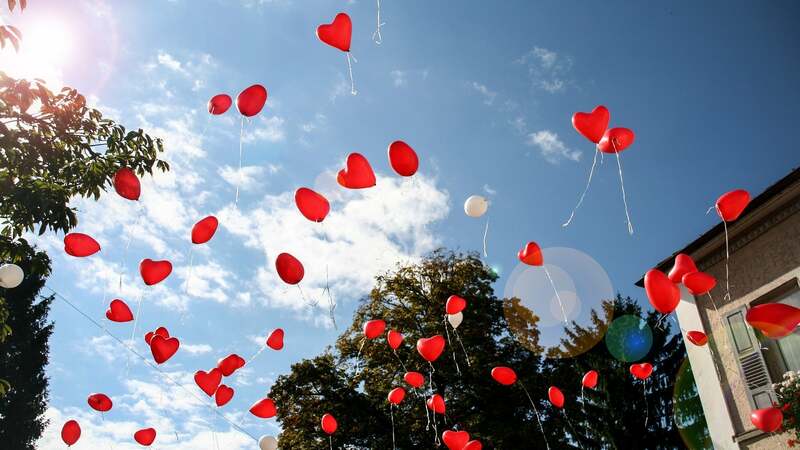 Most glitter products are made of plastic, aluminium, and polyethylene terepthalate, or PET, a type of polyester common in plastic packaging, which already isn’t a great sign. 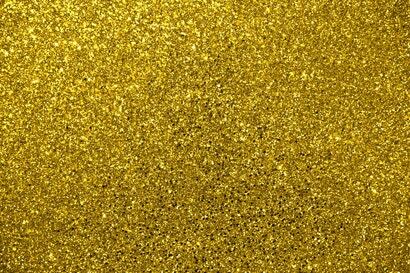 Because of glitter’s small size, it’s considered a microplastic. 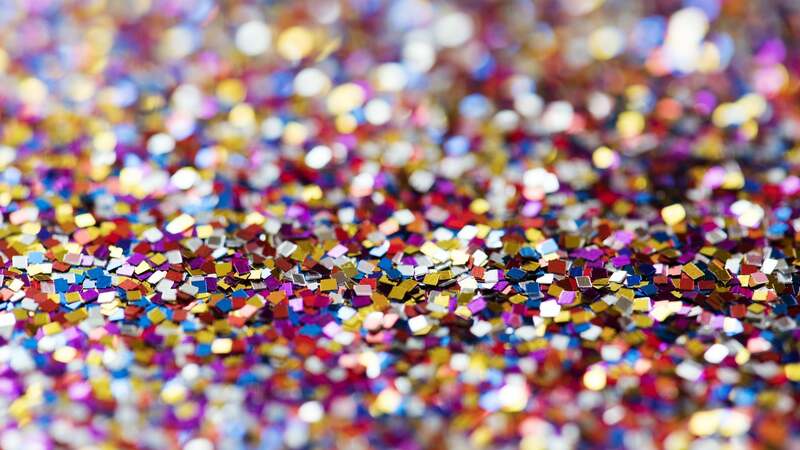 While there aren’t many studies specifically looking into glitter’s environmental impact itself (just studies on microplastics in general), according to the Independent, PET can be broken down into chemicals that are linked with hormone disruption in both humans and animals. What should you do if you find yourself considering an especially glittery purchase? Well, you can not buy it, of course. And consider your own shopping habits, too. 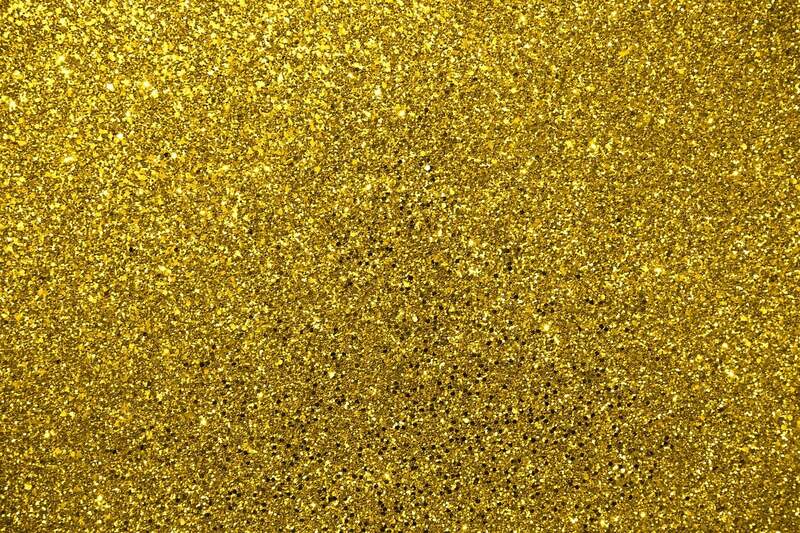 Glitter isn’t just in party decor, it’s in a number of cosmetics: Glossier, Sephora, and Kylie Cosmetics all retail beauty products with glitter in them. Lush, the body soap chain, has already forgone its use of glitter in favour of biodegradable synthetic mica, a material that shimmers like glitter without the environmental impact. Mica, however, is an incredibly controversial ingredient — many cosmetic companies that use it have been accused of using child labour to mine the material. So for now, if cost is an issue, using less glitter is probably your best answer to staying green.